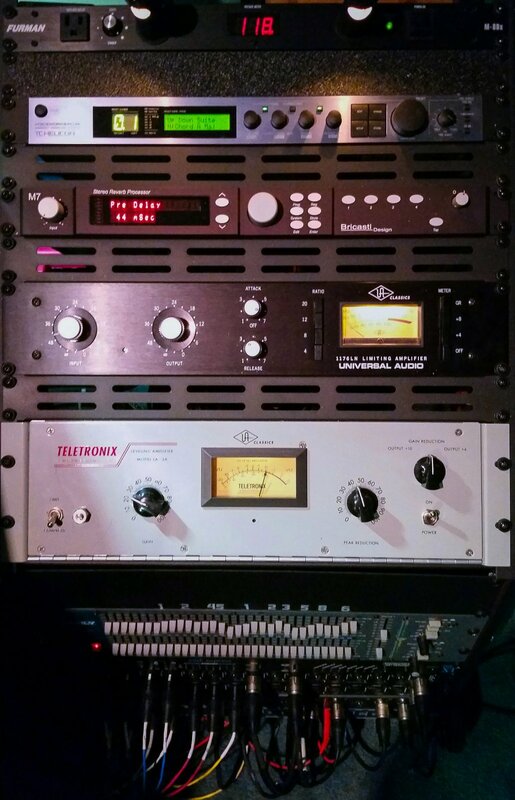 If you don't recognize the equipment in our Control Room Racks, it doesn't matter, because we know how to use it precisely to get your best performance out for distribution. If you do recognize the gear, you know you can save your airline tickets to LA, Nashville, New York, or London. You might find more gear in those cities, but you won't find better.